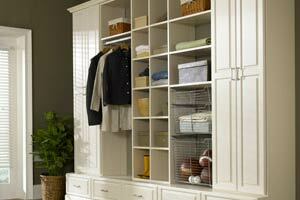 Custom cabinets and shelving keep your mud room safe from unpredictable Boston weather. Storage solutions you can count on! The mud room is often a forgotten area. It’s seen when entering the home or leaving, but is rarely thought about during the day. Our goal is to get people talking about mud rooms because when it comes down to it, a properly organized mud room can actually help keep the rest of your home tidy. It all comes down to custom organization systems that can include shelving, cabinets and other units specifically chosen for your space. Mud room organization holds many benefits for the whole home. A properly organized entry offers a place for boots, coats, backpacks, and even letters! There is no need to create clutter on the kitchen counters or the coffee table because there is a space for everything right at the door. This is also a great way to make sure everyone remembers their homework, briefcase and keys in the morning before leaving the house. 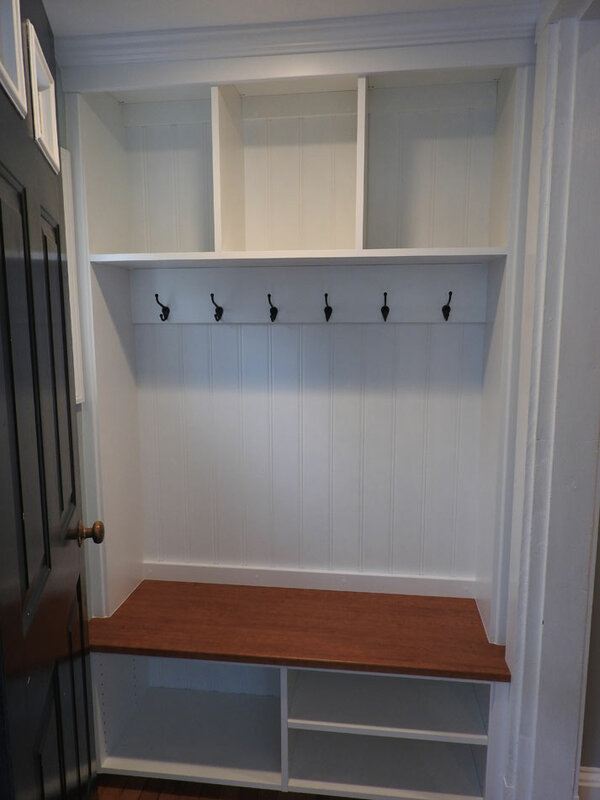 Organized entryways and mud rooms facilitate organization in your entire home and help ensure you also have everything you need when you leave the house each day. We create effective designs, so you can have a one-stop station for all your needs at the start and end of each day.